Originally published in February 2018 and updated March 31, 2019—There are many more beautiful spots added! It’s one of the top tourist destinations in the world and can get crowded and noisy, particularly when you are visiting during high season. 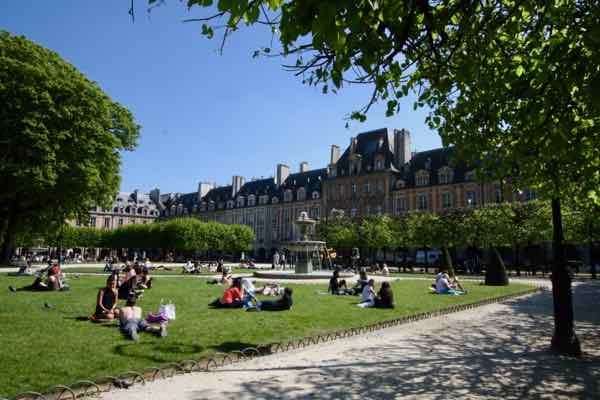 So, when you just need a little break and solitude, here are some gardens, courtyards, and parks to visit to get away from the crowds in Paris. My ONE criteria (besides being quiet)? The surroundings had to be beautiful! These 12 places fit the bill. 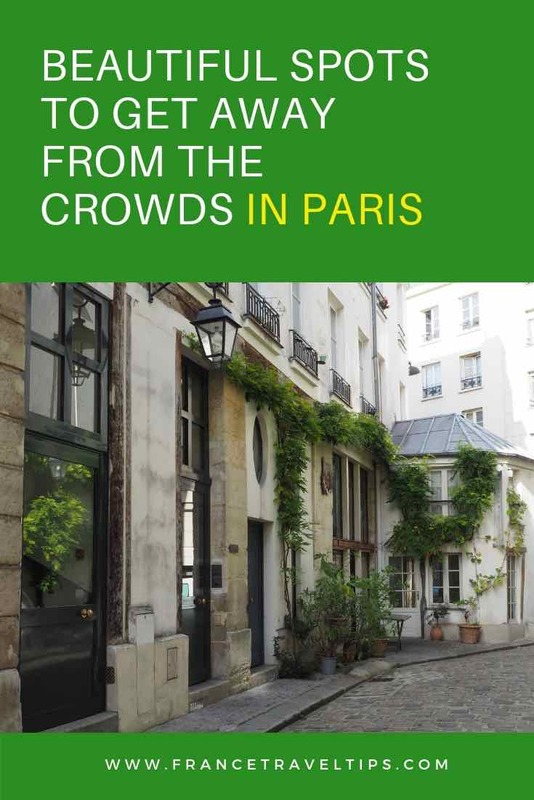 Get Away From The Crowds In Paris….. While the word “cours” in French can mean course or class, it can also mean courtyard and Cours Damoye is surprisingly quiet, considering it’s right off the bustle of Place de la Bastille. It runs from rue de la Bastille to rue Daval. The cobblestone path combined with vines and wisteria make the environment very peaceful and calm. Constructed in the late 1700s, today there are workshops, galleries, and other businesses. This alleyway is technically private; however, it is open to the public from 9 to 7 or 8 pm, depending on the day (note: Sundays it opens in the afternoon). This is one of my favourite places in Paris because it is so beautiful and peaceful. The last time I was in Paris I had a drink outside of the restaurant, Le Dauphin, surrounded by trees and some families hanging out on the benches in the courtyard. There are a number of restaurants where you can just have a drink or have a meal. What’s nice about it is the location in that it’s on the Île de la Cité (west end) so most likely you would be crossing Pont Neuf (the Post Neuf bridge). It’s worth a stop. Don’t discount going to a cemetery….especially this one. 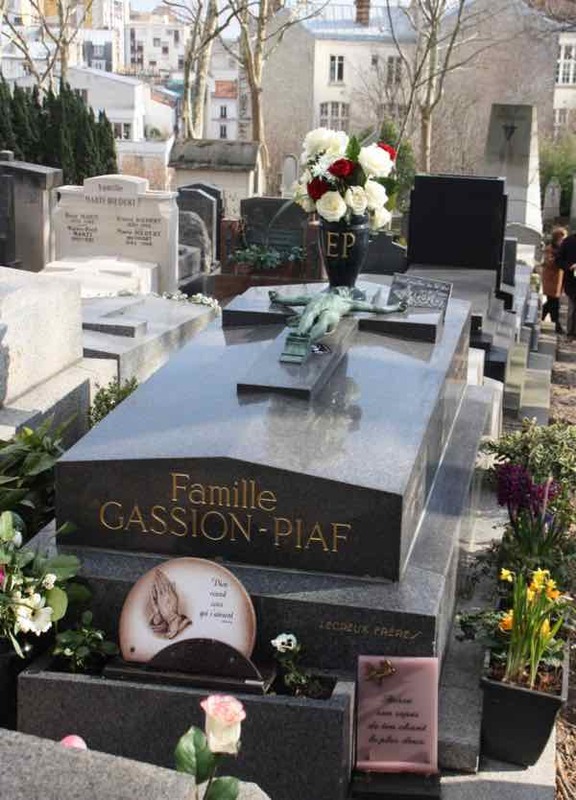 Père Lachaise Cemetery is located on a hillside in the 20th arrondissement and it is famous for good reason: so many well-known people (and not just French) are buried here. 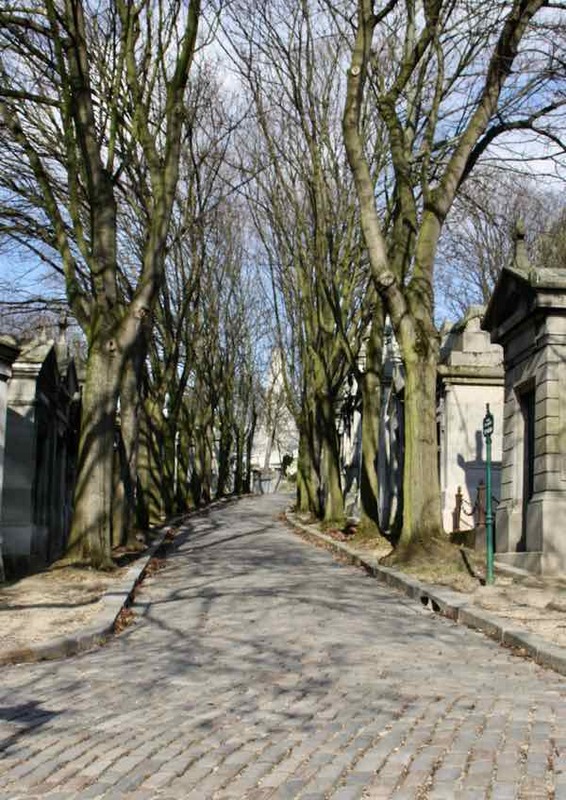 Wander through Paris’ largest cemetery (110 acres) which opened in 1804. It has expanded five times. Supposedly there are over a million bodies buried there. Père Lachaise is still in operation and continues to accept new burials, but there is a long waiting list. While there are sometimes people situated outside of the cemetery selling maps of the graves, there is a sign showing all the locations. The Paris tourist office also has this pdf that you can download: Père Lachaise Map. Location: 16 Rue du Repos, 75020—there are numerous entrances, but most people enter near the Philippe Auguste Metro as Jim Morrison’s tomb is near this entrance. 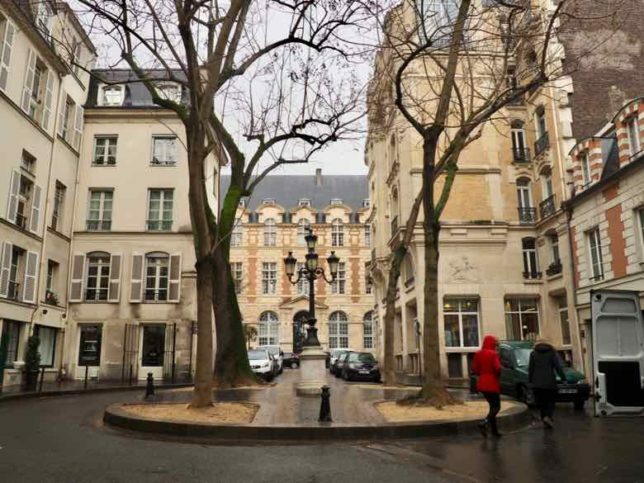 In the Marais district (3rd and 4th arrondissement) lies the oldest planned square in Paris and it is a lovely location that has gardens and striking red brick and stone mansions from the 17th and 18th centuries. 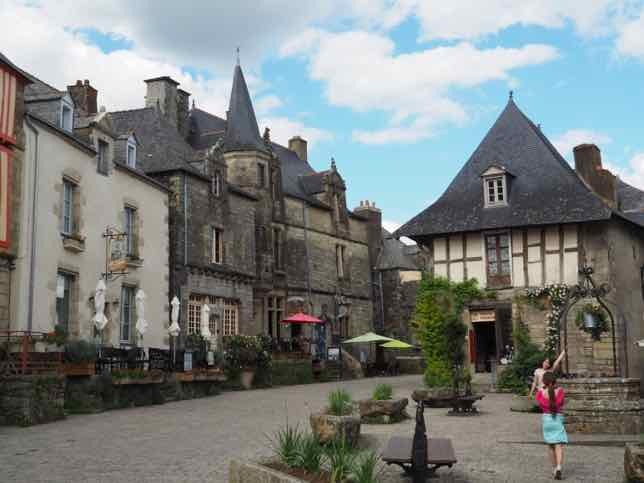 You could have a drink on the terrace of bistro Ma Bourgogne and gaze at those who pass by, have a picnic on a warm sunny day, or walk under the arches or along the paths throughout the square. Afterwards you could visit the Victor Hugo museum (free), visit the shops or head to the nearby Musée Picasso Paris or Musée Carnavalet. One of the hidden gems in Paris is the Jardin des Plantes. It was originally a medicinal garden constructed in the 1600s by two of King Louis XIII’s physicians. It was called the Jardin du Roi and then became a botanical garden with libraries, a labyrinth, greenhouses, and a zoo. The Muséum Nationale d ‘Histoire Naturelle is the pinnacle of the garden. Hard to believe such a large, green area exists in the heart of Paris. 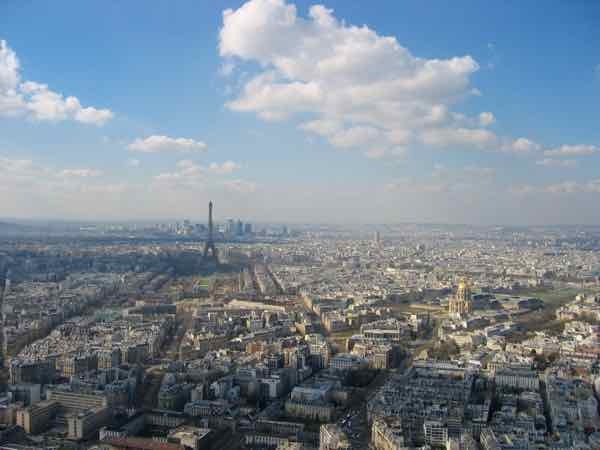 Originally a dumping ground for the bodies of hanged criminals and horse carcasses, the park was redeveloped in the 1800s by Baron Haussmann to turn it into a public park. Today it is a very popular, but not over crowded park. When I visited, there were school groups there; however, it is so large, it didn’t feel overrun with children. I like this park due its rolling hillsides and expansive lawns. 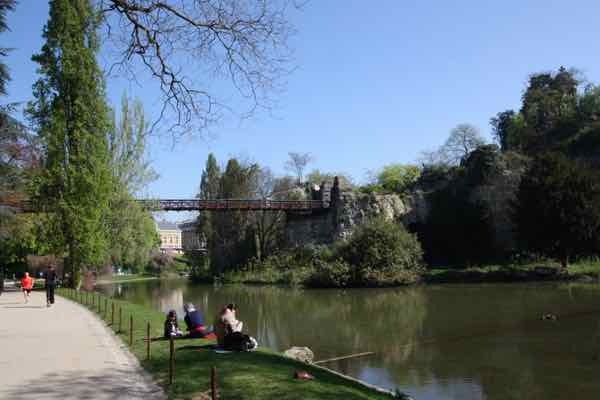 Today Parc des Buttes-Chaumont is the fifth largest park in the city and has some interesting features including: the Temple de la Sibylle on the Île de la Belvédère, a large artificial lake, a suspension bridge, and a grotto and waterfall. Location: Northeastern area of Paris in the 19th arrondissement. 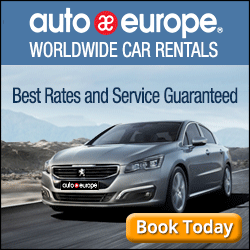 The nearest metro is: Buttes Chaumont. In the Bois de Boulogne you will find the Louis Vuitton Museum and the Jardin d’Acclimatation amusement park at the north end of the park. 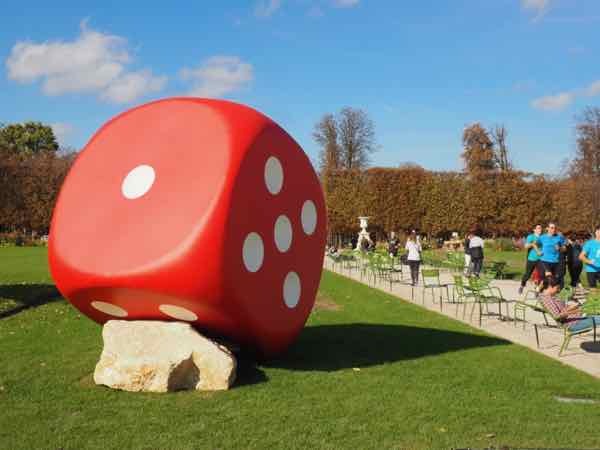 After dealing with the crowds and children running around the amusement park, consider heading to the quieter sections of this park which is the second largest in Paris (after Bois de Vincennes). It has nature trails, the Longchamp racetrack, lakes, a zoo, a chateau and Roland Garros Stadium where the French Open is held. It’s a perfect place for walking, jogging, biking, boating and picnicking. For my visit, I took the Metro to the the La Muette station where the park is in the 16th arrondissement. You’ll pass by the Marmottan Monet Museum on your way to the park. A canal in Paris? Mais oui! 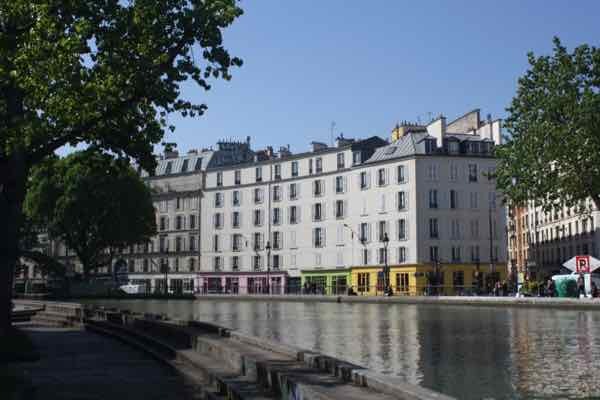 It’s called Canal Saint-Martin and runs for about 4.6 kilometres connecting the Seine River with the Canal de l’Ourcq. Completed in the early 1800s, this canal is sometimes thought to be in the “hipster” part of Paris as there are great cafes and boutiques that keep popping up in the area. Walk along the canal from the Bastille, passing by a number of locks and iron bridges northward to La Villette which is the third largest park in Paris. 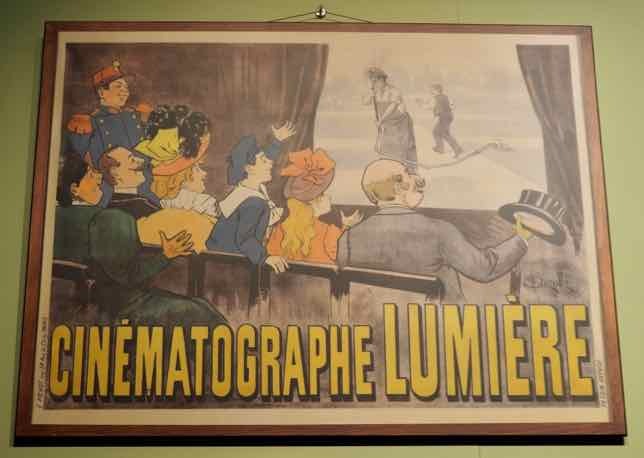 At Parc de la Villette there is a cinema, restaurants, bars, museums, and shops. 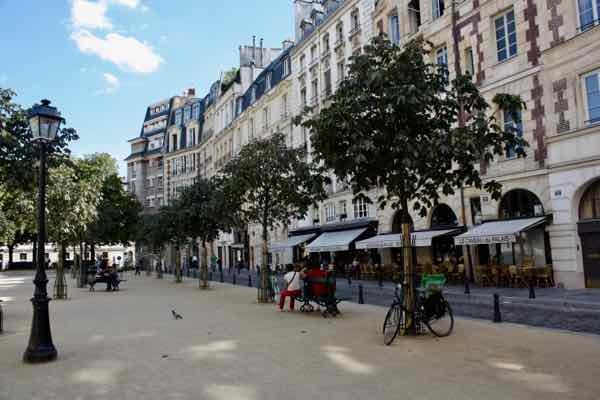 Just southeast of Place de la Bastille is an oasis that I have written about in a previous post: Relaxing Paris Oasis Promenade Plantée. 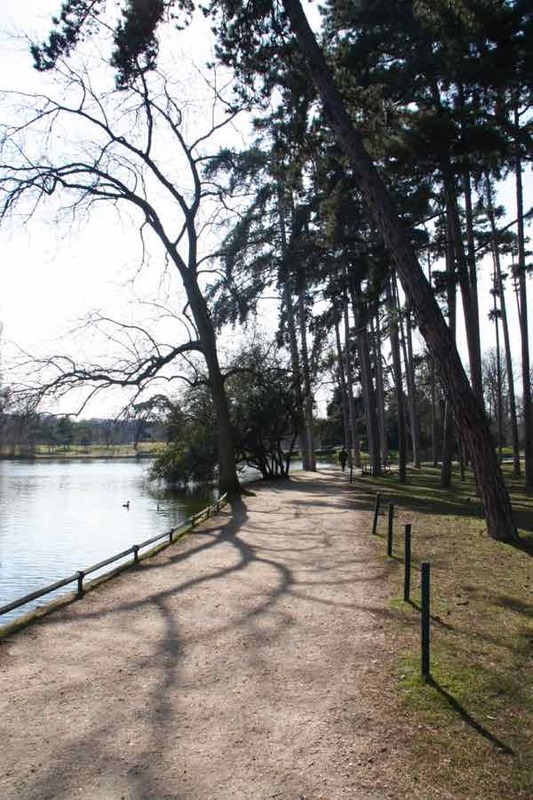 This 5 kilometer walkway was originally a railway track and your journey towards Bois de Vincennes will be surrounded by trees and gardens. You’ll be above the traffic and have some nice views of the city. There won’t be any traffic except the odd bicycle. 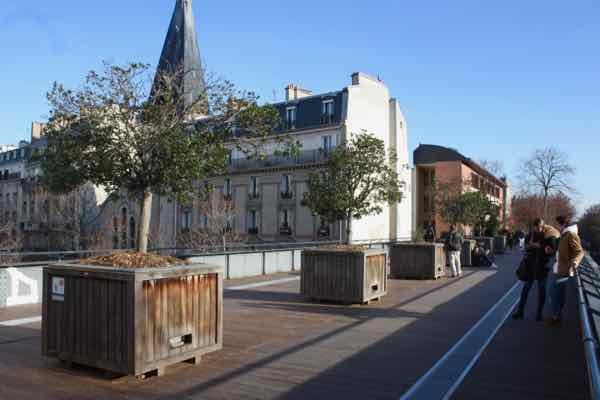 It’s located by the Viaduct des Arts which has arts and craft studios and parallel to avenue Daumesnil. Location: Promenade Plantée is also known as Coulée verse René-Dumont) on Avenue Daumesnil in the 12th arrondissement. 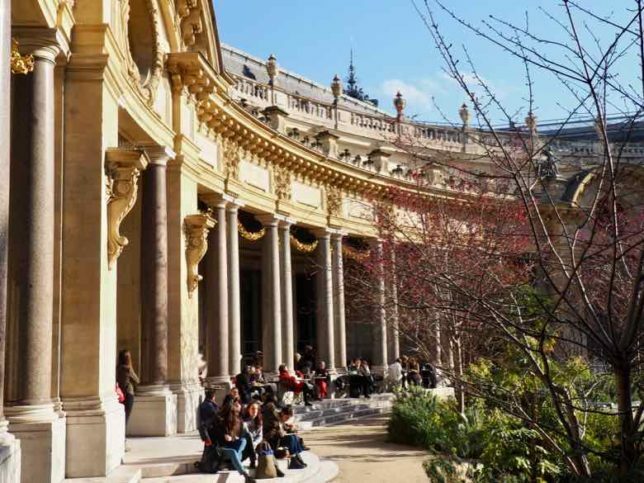 The City of Paris Museum of Fine Arts (Musée des Beaux-Arts de la Ville de Paris) is affectionately known as Le Petit Palais and it is not only a free museum (for the permanent collection) but it has a beautiful hidden-away courtyard where one can have a drink, a snack, or lunch. The outdoor space is filled with gardens and fresco on the ceiling. 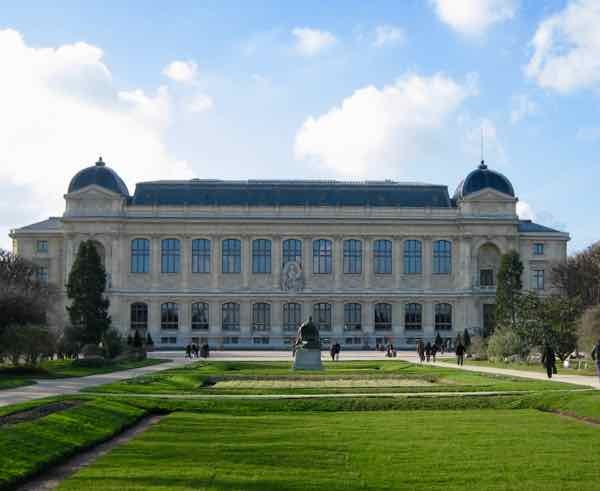 Check out this post to find out more about the courtyard and museum: The Hidden Courtyard At Le Petit Palais. In the 6th arrondissement is a small, quiet square called Place de Furstemberg. It’s in the Saint Germain area and the focal point is the street lamp surrounded by four trees. The square and street is named after Wilhelm Egon von Fürstenberg-Heiligenberg (1629-1704) ,who was Bishop of Strasbourg and was involved in the renovations of the Saint-Germain-des-Prés Abbey. Painter Eugene Delacroix lived on the street and today the Musée Eugene Delacroix is just around the corner. 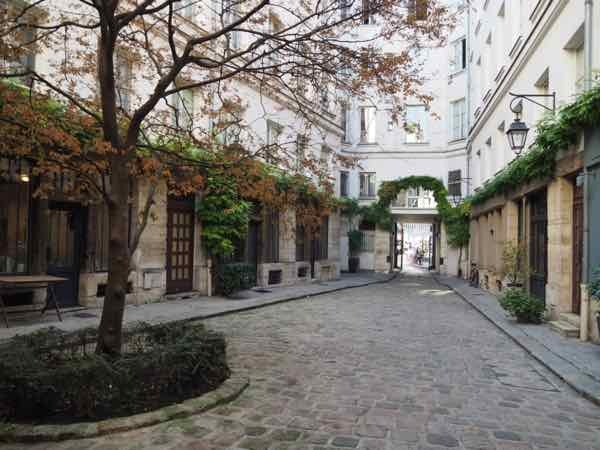 Location: It is located between rue Jacob and rue de l’Abbaye on rue de Furstemberg. Just north of the Louvre is a former residence of Cardinal Richelieu and later the palace of the King Louis XIII in 1642, the Palais-Royal. I love two particular places in this area: the courtyard, Cour d’Honneur, and the Palais-Royal Gardens. 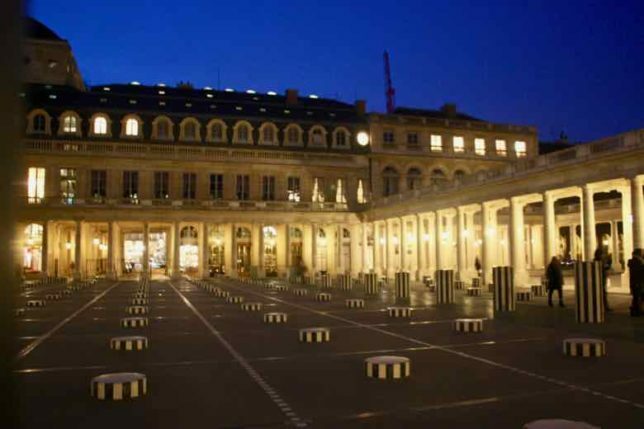 The focal point in the Cour d’Honneur is the artist, Daniel Buren’s striped columns called, “Les Deux Plateaux”, also known as “Les Colonnes de Buren”. At nighttime, in particular, the courtyard is beautiful. The Palais-Royal gardens are peaceful and it’s a great place to stop to have lunch perhaps by the unique art installation, “Les Confidents”. Those iconic green iron chairs are grouped together and allow visitors to “plug in” and listen to French poetry. 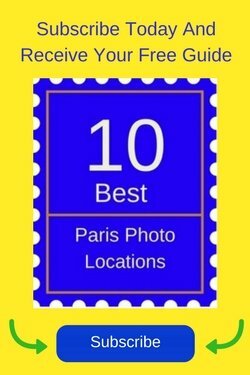 Two other places that are worth mentioning are the 16th and 17th century gardens of Jardin des Tuileries (Tuileries Gardens) and Le Jardin du Luxembourg (Luxembourg Gardens). Both have ponds and many benches and chairs to relax on while being surrounded by statues and beautiful gardens. While many families visit both, they are both so large that it never feels crowded. 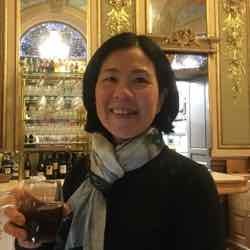 When I was recently in Paris, I got a take-out hot chocolate from Angelina’s on Rue Rivoli and walked around the Tuileries Gardens where there was an exhibit. Supposedly more exhibits will be featured there in the future. In Luxembourg Gardens there are sometimes free concerts in the Pavilion. You can pick up a snack or drink at the nearby Pavilion de la Fontaine. Great suggestions! I’ve been to some of these, like the Place des Vosges and the Promenade Plantée, and now will have to check out some of the others.